Waste disposal Brisbane: as we speak to many small and medium Brisbane based companies day in and day out, we of course hear a lot about what people have told them about arranging rubbish bin collection Brisbane services for their businesses. In this blog today, we aim to cover what we believe is some of the worst advice that people have received as regards industrial bins Brisbane for their business. 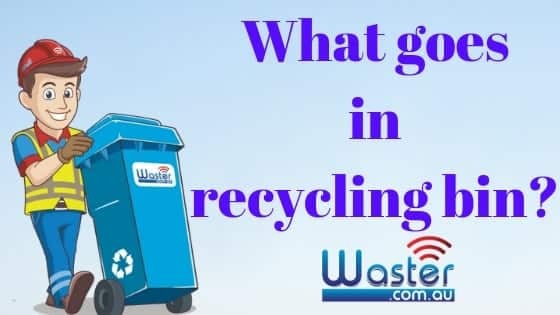 Waster always recommends you check out your local regulations for Brisbane bins services – such as the Brisbane City Council. Check out our blog on the Queensland levy in waste removal Brisbane. For some smaller companies – who have limited waste needs – who do not need big bins Brisbane collections – your local council may be able to provide you with a reliable, low cost service. Waster offers flexible 30 day agreements for garbage bin collection Brisbane and recycling services and liquid waste removal Brisbane to small and medium business throughout Australia. Our biggest difference is that we operate on rolling 3o day agreements – so you are never locked into a long term contract that does not suit – and that we focus on recycling. We enable even the smallest business to access all recycling bin collections available in the Brisbane metro region. The advice can be from well meaning friends or relatives or it can of course also be from waste companies trying to sell you their services. We have heard it many times – that putting effort into recycling is not worth it. The view sometimes is that separating your waste streams is lots of hard, and time consuming effort and in a busy company – that time would be better spent on other things. We have also heard that recycling is simply more expensive – as the materials have to be separated. One of the biggest issues in recent years has been the lack of a landfill levy in QLD – which has encouraged cross border shipment of waste from NSW – for cheap waste disposal Brisbane landfills. This process has saved NSW millions in levys. However – a levy will be introduced in July 2019 – which will more than double waste disposal Brisbane costs for many Brisbane and Qld based companies. This means that recycling is more important than ever – and the best way to lower your costs for industrial bins Brisbane. Our advice is that recycling should help you minimise your costs – i.e. as recycling is usually cheaper than general waste (such as cardboard recycling). It also ensures you will not be subject to any levies imposed on general waste in the future. This will certainly be true from July 2019 – when many businesses will get a nasty shock when looking at their waste bins Brisbane invoice. 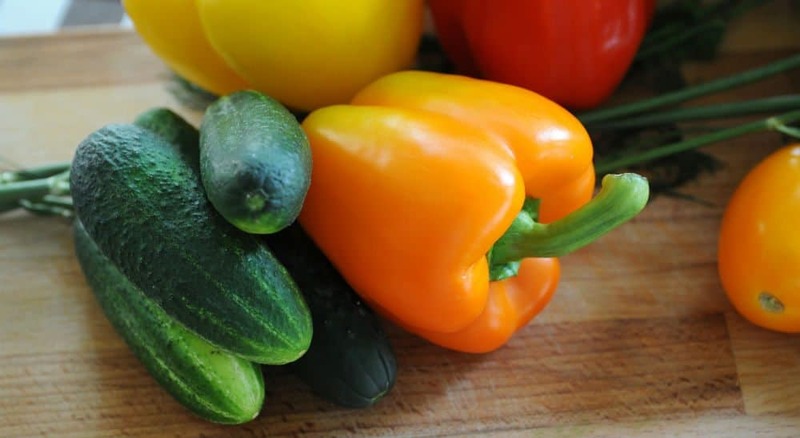 We have argued in other blogs on waste disposal Brisbane topics – that the levy is an unfair tax on businesses – particularly food based businesses like cafes and restaurants – but there is very little we can do about it. The effort required is also very minimal – separating out cardboard can reduce the need for general waste bins – as cardboard does not smell and so bins do not need to be collected as often. Many people think that signing a long term contract will mean your prices for waste disposal Brisbane will stay the same throughout the life of the contract. In general – it can mean the opposite. The small print in many contracts lets the supplier alter prices pretty much for any reason. Check out our blog posts on long term waste contracts and whether you can exit a waste contract early. We always recommend thinking long and hard about whether a long term waste bins Brisbane contract is best for your business. Check out our recent blog on wheelie bins Sydney. In the last few years – the financial incentive to boost recycling was reduced – by the lack of a levy. This has come back with a bang – and it is important to think now about whether you can boost recycling – so as to keep your costs as flat as possible.